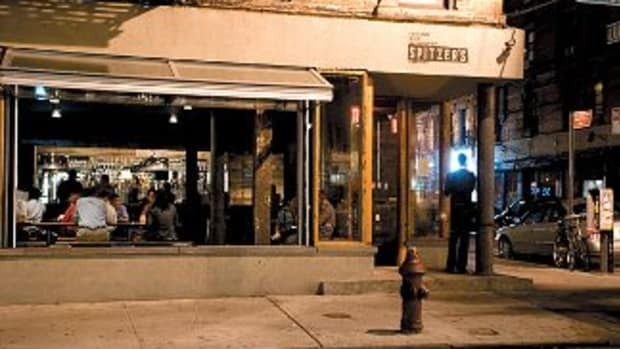 Discovering that the exclusive international ring of prostitutes known as the "Emperor&apos;s Club" charged up to $5,500 an hour for their services, New York governor Eliot Spitzer vowed to put an end to this price gouging practice. Four people alleged to have run the "Emperor&apos;s Club" were charged with conspiracy to violate federal prostitution statutes, while two of them were also charged with laundering more than $1 million in illegal proceeds. 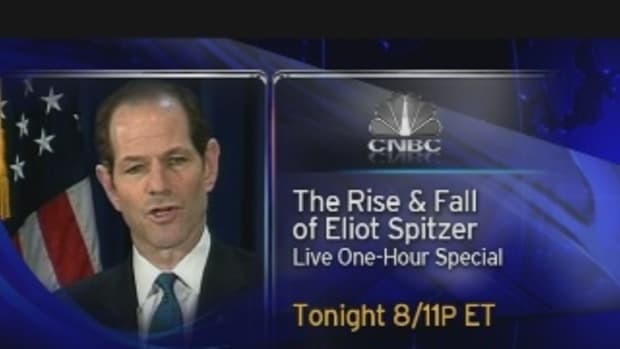 Spitzer added it was especially shameful that one of the most trusted names in prostitution had engaged in this shocking betrayal and rank greed.